Ever since we moved to Queens, my husband and I have been exploring our new borough with enthusiasm, especially when it comes to the food it offers. One of my dear friends live in Sunnyside and has been raving about her neighborhood gem, Salt & Fat. Therefore, we paid a visit on a weekday night to experience the goodies. After my first visit, I fell in love with Salt & Fat! It is such an unnoticeable restaurant and only opens during dinner. A place like this in the city will mean long line, high price and hipster crowd. On the contrary, it is very cozy, relaxed and intimate here. We tried many dishes here and I love everything we got. Isn’t that great? They serve small-mid portion style so make sure you order a little more than the number of people to get enough food. One of the best perks here is their free bacon fat popcorn for the table. Who can resist bacon-infused popcorn? I can think of no one. Now, my favorite dish is their duck breast. It is so fatty and tender I think I can eat all of it by myself. The pork belly is also a winner, another fatty and tender dish. 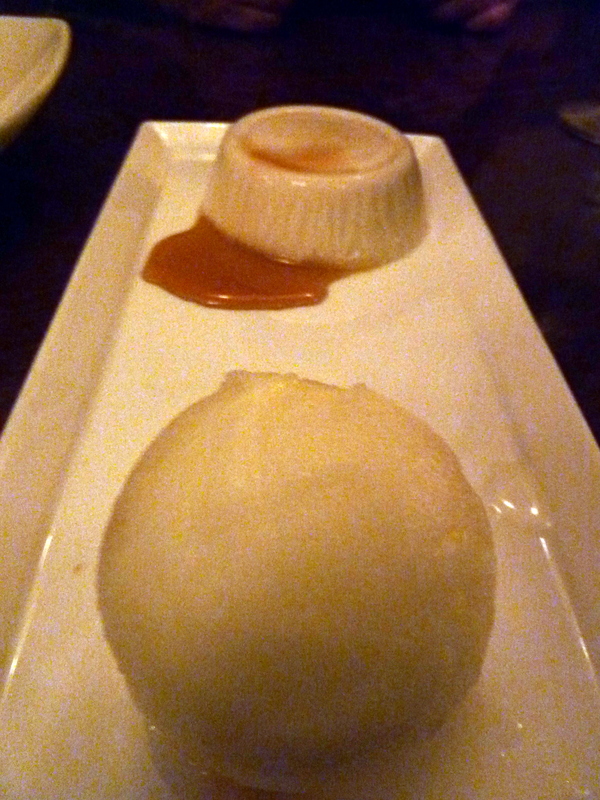 The pork bun comes in 3 and is a great delight. 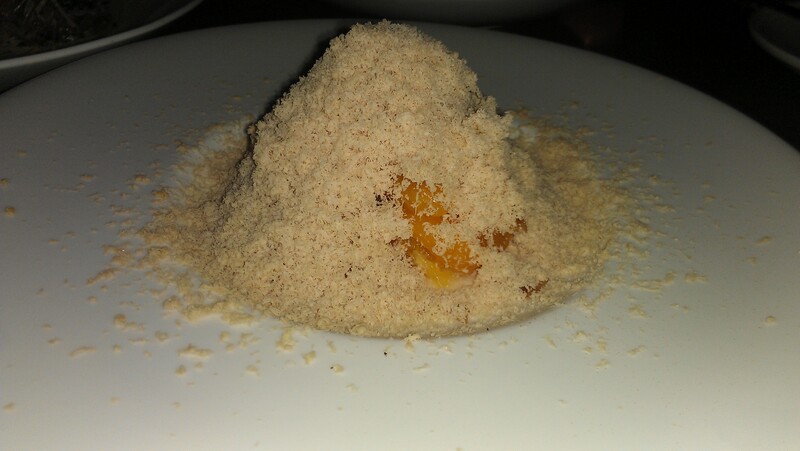 If you love Fois Gras, you have to try their Shaved Fois Gras with citrus. It is probably so far the most innovating and unique way of serving fois gras. It melts right in your mouth in a light and fluffy way. 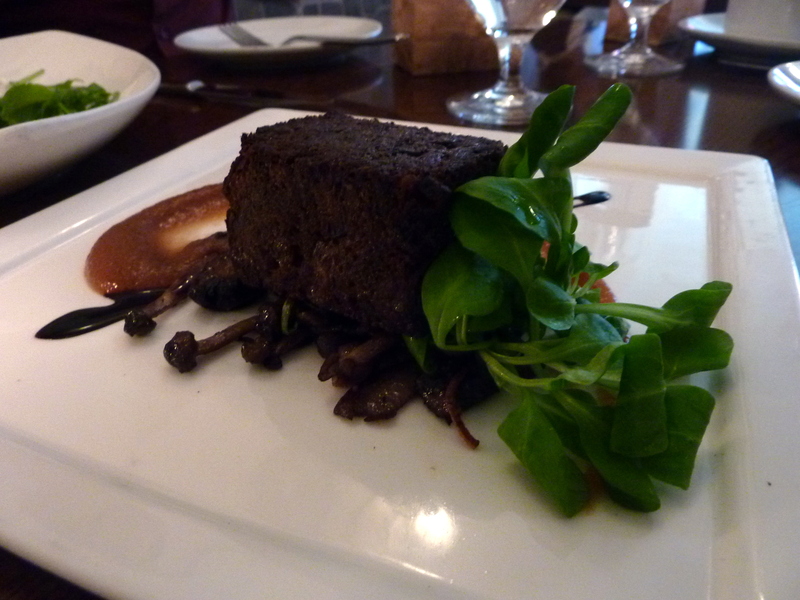 The oxtail terrine is crispy on the outside and tender on the inside. 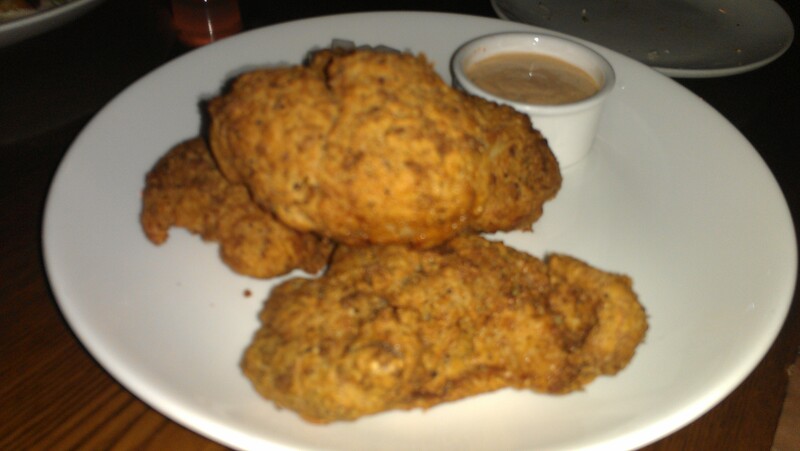 Their Fried Chicken comes in 4 large pieces and are very tender inside and crispy on the outside. The dipping sauce is sweet and spicy, perfect for deep fried chicken. 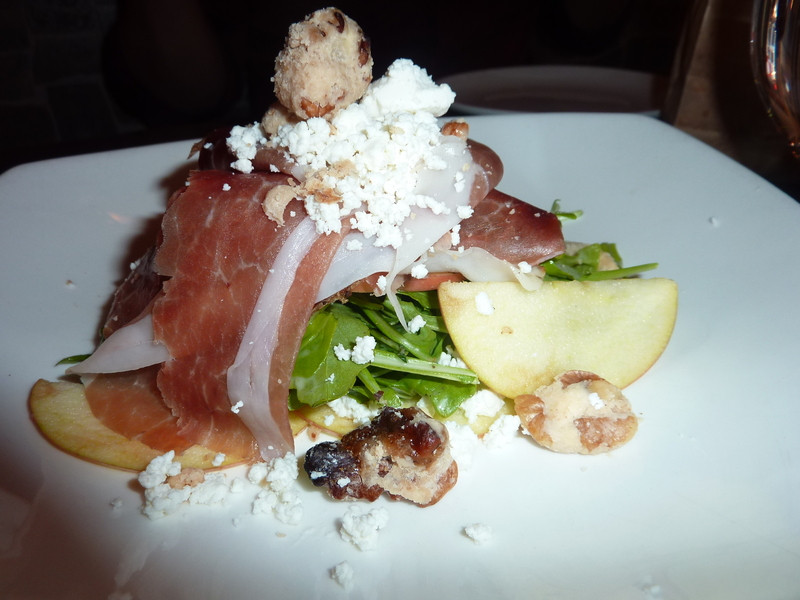 Finally, if you feel guilty about consuming nothing but fat, the apple prosciutto salad is very refreshing and light. We ended our dinner with all of their desserts. They are all quite simple but delicious. 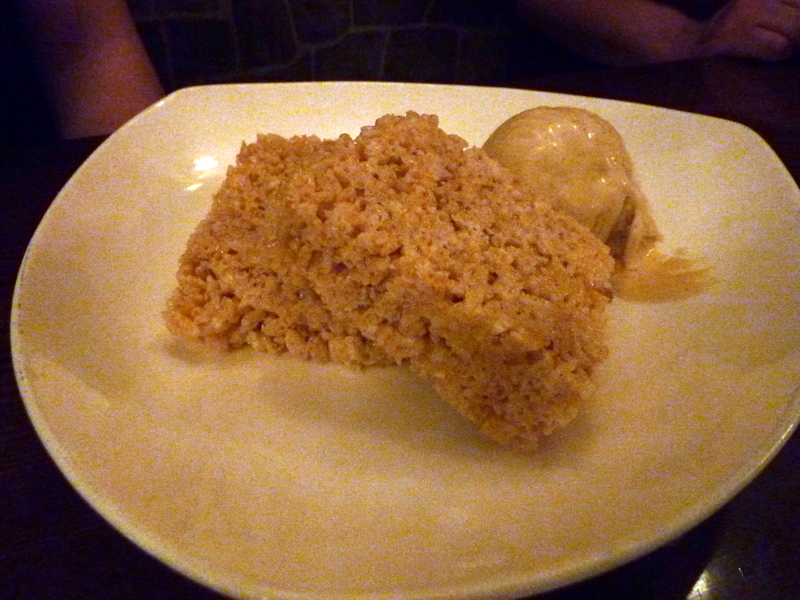 The rice crispy with ice cream is very good and so is the panna cotta with ice cream. 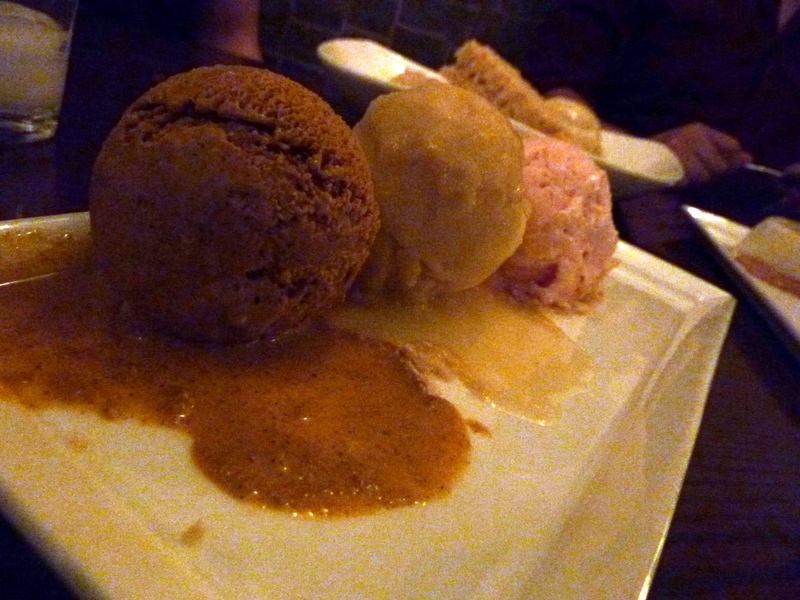 If you love ice cream, you have to try their Ice Cream Trio. 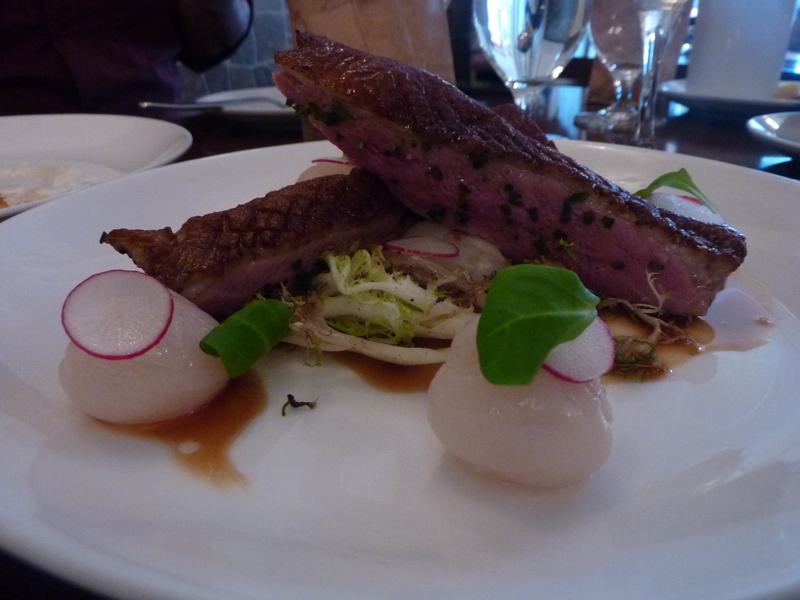 Salt & Fat is a true neighborhood gem and we love each and every dish we ordered here. Also, it is close to our new apartment is easily accessible by 7 Train. I just wish they would open for brunch! 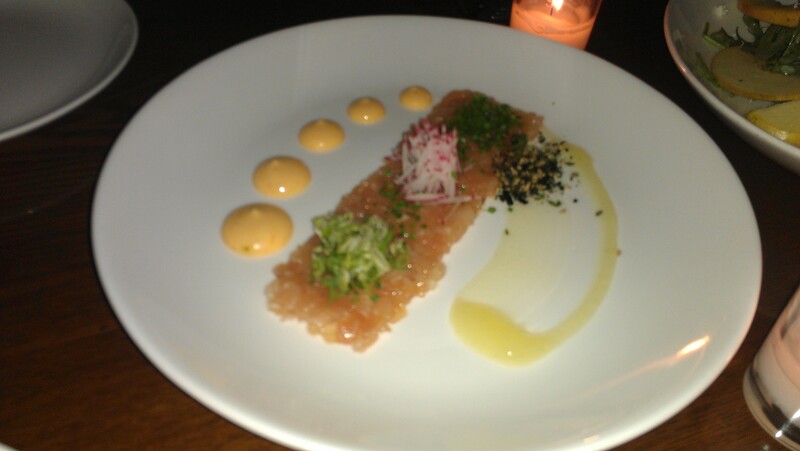 This entry was posted in Dining and tagged Asian fusion, Bacon, Food and Related Products, Ice cream, Queens restaurant, Salt & Fat, shaved fois gras. Bookmark the permalink. I still can’t believe I have not been here yet! It’s on my list of places to dine at. 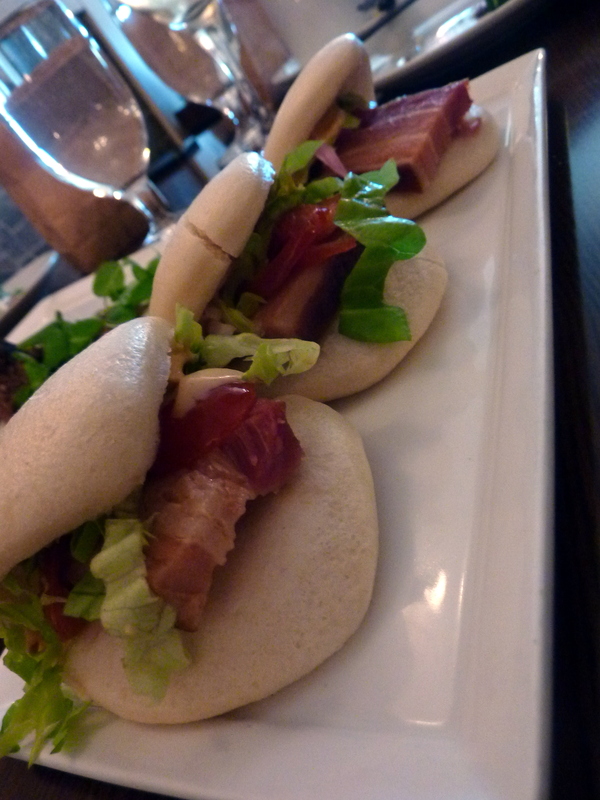 Those pork buns look terrific!